Perhaps journalists might be more ready to listen to and learn from colleagues who’ve been to the other side, writes Melissa Sweet. 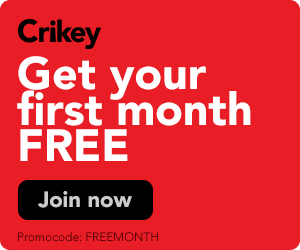 Journalist Gary Hughes wrote powerfully in the recent Weekend Australian magazine about his experience with bushfire horror and of the emotional toll of having to tell and retell his story afterwards -- to journalists, agencies and wellwishers. "The demands for media interviews and calls from wellwishers continue," he wrote. "I am being stalked by my mobile phone. Each call extracts an emotional price I can no longer afford to pay." 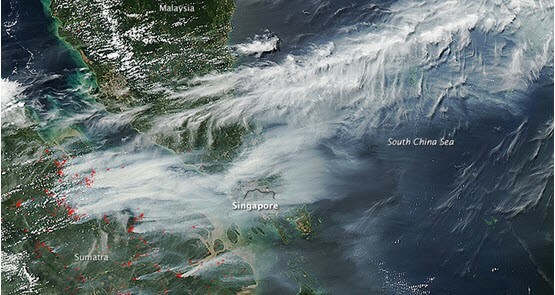 Indonesian forest fires have enraged neighbouring Singapore and Malaysia, who have been blanketed in smoke. Jakarta-based researcher on forest governance Tessa Toumbourou asks who's to blame. It would seem that there are a lot of families suffering unnecessarily in the service of the (remote) possibility of making one mistake, writes Lynette Turney. "We don't want the talk, we want your money": Kinglake residents meet with Australia's wealthiest man. Fuel reduction burns do have their place but on "Black Saturday" they made no difference to the outcome, writes Simon Birrell.